Her experience in Crete presents in the online edition of Daily Mail, the British journalist, Sarah Ebner, who made a holiday on the island with her husband and their children. “Treat the family to a Crete escape: The beautiful Greek island offering something for everyone,” was the title of the article. Although, as mentioned, the family starting the journey was uncertain if they could have a good time under the hot Cretan sun, as they were accustomed to British conditions, especially her Scottish husband, they came back excited. 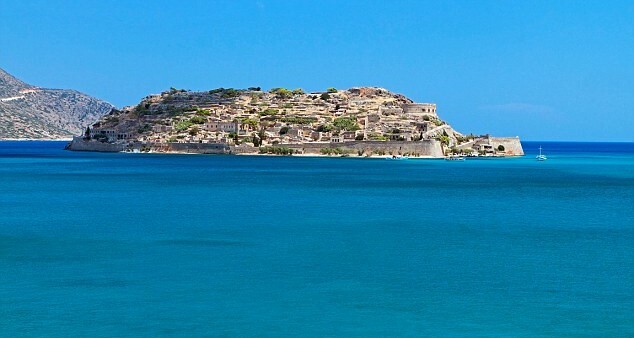 The family of journalist had the opportunity for a visit to Spinalonga and to many other attractions and monuments of the island. She urges the British to visit Knossos, the capital of Minoan Crete. “When we got back to rainy Britain, even my husband missed the sun” she says!